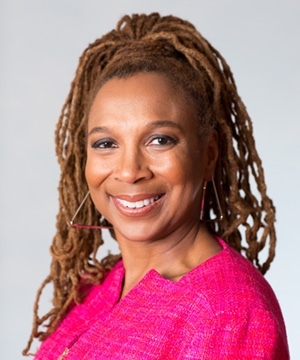 A remarkable and powerful speaker on both racial and gender-specific equality and a passionate human civil rights/social justice activist born in 1959, Kimberle Crenshaw has made waves across the global culture through her creation of the theory of Intersectionality, a Neo-Marxist ideology. Intersectionality is, in a nutshell, the interconnected nature of social categorizations such as race, class, and gender as they apply to a given individual or group, regarded as creating overlapping and interdependent systems of discrimination or disadvantage. Crenshaw has written articles that have appeared in publications such as the Harvard Law Review, National Black Law Journal, Stanford Law Review and Southern California Law Review. 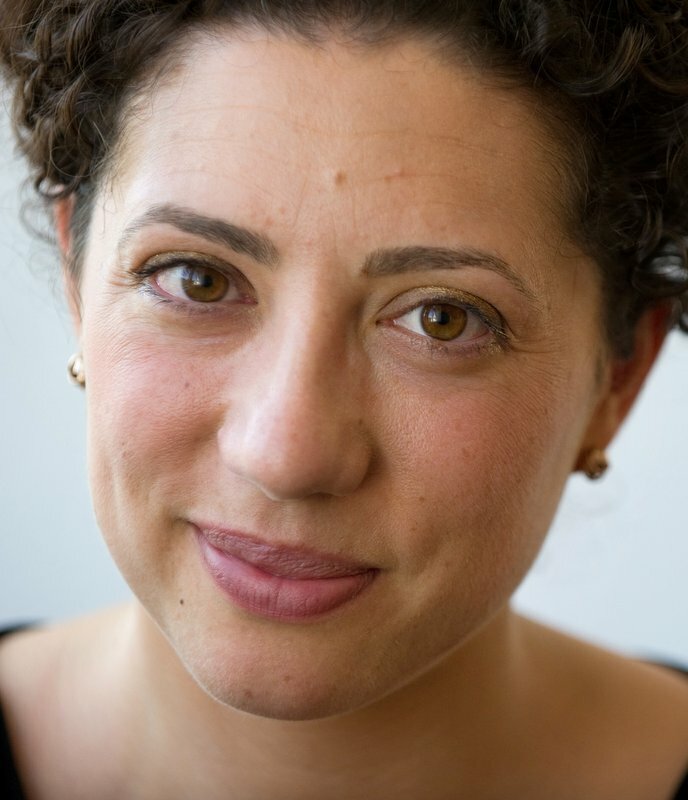 She is also the founding coordinator of the Critical Race Theory Workshop, and the editor of the book, Critical Race Theory: Key Documents That Shaped the Movement. On top of that, Crenshaw has spoken on topics like race matters, addressing audiences across the United States as well as in India, Europe, South America, and Africa.